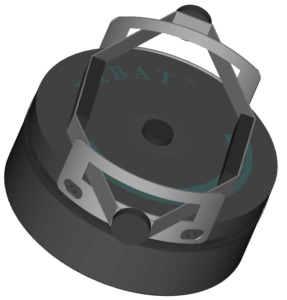 The DxBAT™ will dramatically increase the fidelity of your standardized patient encounters by automatically providing case-tailored auscultatory findings correlating to your clinical scenario. 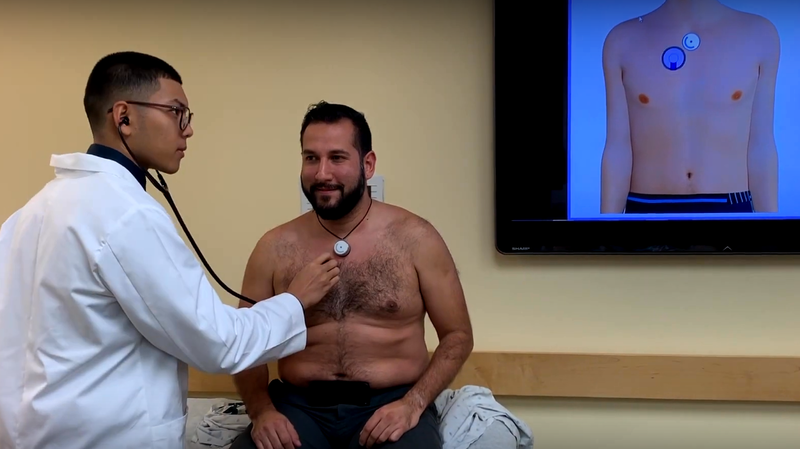 It maintains the realism of the clinical encounter since it only adds a disc attachment to virtually any real stethoscope, a passive necklace, and a smartphone on a belt clip. Consequently, it does not interfere in any way with a real physical examination or the appearance of the simulated patient. 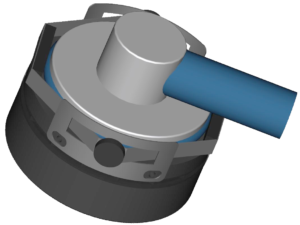 Our patented technology (US pats. 9552745, 9601031, and other US and intl. 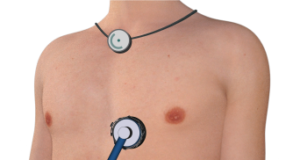 pending), tracks a stethoscope’s location anywhere on torso and neck. 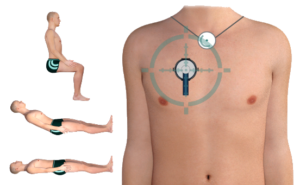 Furthermore, it monitors the patient’s body position, allowing the trainee to auscultate the right sound at the right place at the right time without any intervention from a facilitator. 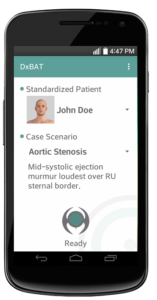 Intuitive application on smartphone lets the standardized patient select a simulated clinical scenario. It then automatically delivers auscultatory findings as needed. 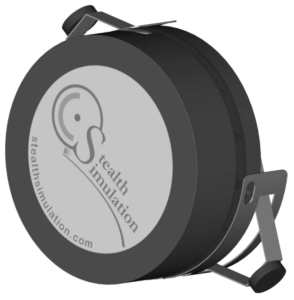 Stealth Simulation by Boorpus™ LLC was born out of the need to increase the fidelity of standardized patient physical examination. We focus on technology-driven innovative solutions aimed to improve medical simulation while maintaining the highest degree of realism of virtual patient encounters. With extensive background knowledge and experience in medicine, engineering, and software development, we strive to become a leading innovator of cost-effective, user-friendly, and didactic training tools intended to produce better healthcare professionals. All while providing the highest-level customer service and top-quality products made in the USA. wonder how SP's get custom auscultatory findings? Anything on your mind ? You can use the form on the left, email, call, or even send us a letter.